Nokia’s Devices and Services division was always pushing the limits of mobile phone industry by giving some insights on how the mobile phone would look like in the future. Nokia has been investing quite a sum of money into the Research and development of numerous mobile phone technologies and only some can be seen today on the mobile phones. For example, a few years ago, Nokia demonstrated a fully operational prototype phone based on Symbian that could be controlled by twisting or bending it. Also, back in 2008, Nokia revealed Nokia Morph, a concept device that showed the possible application of nanotechnology in the device. Nokia Morph was developed by the Nokia Research Center and University of Cambridge’s Nanotechnology Center. I’ve been wondering through the vastness of the Internet and found a video originally made by Nokia, that showcased another conceptual device that combined the technologies of the Nokia morph and technologies used in above mentioned Symbian prototype device that could be controlled by twisting the whole device. Definitely check out the video! 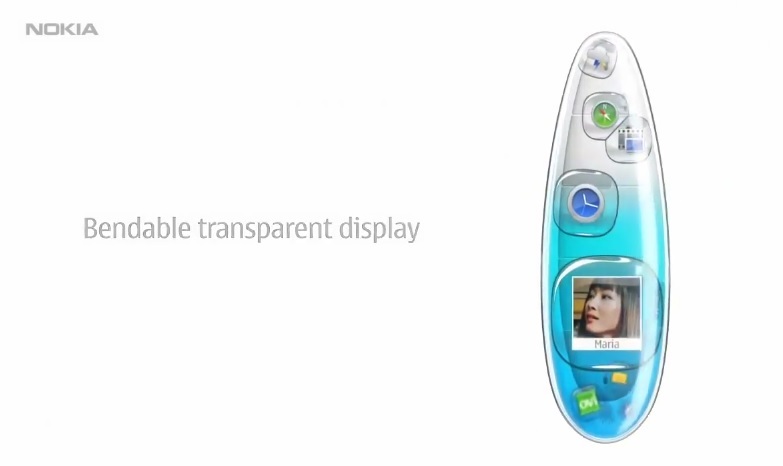 The funny thing is that the video about this device (Nokia Humanized) was constantly running at the screen above the displaying area of the concept bendable device (see in the video below). It is so nice to see its organic design, Symbian icons floating all around the phone’s surface, intuitiveness of a UI design and the design of the complete device also. Nokia was always forcing the human design for her phones. 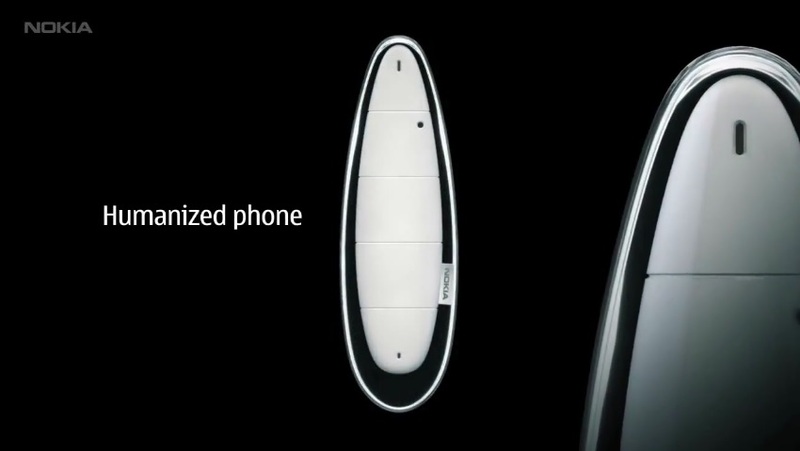 The main idea was to have a phone that is a normal extension of the body, that feels naturally, and is not just a cold, blunt object. Furthermore, Nokia predicted some Technologies, like possibility to feel the texture of the photo trough electro tactile feature and control the UI with force touch. Also, you could see that Nokia was trying to push the pop-up menu, and also convey human emotions. This is Nokia we all like… Can you imagine what is still sitting buried somewhere in Nokia’s offices and waits to be exposed.